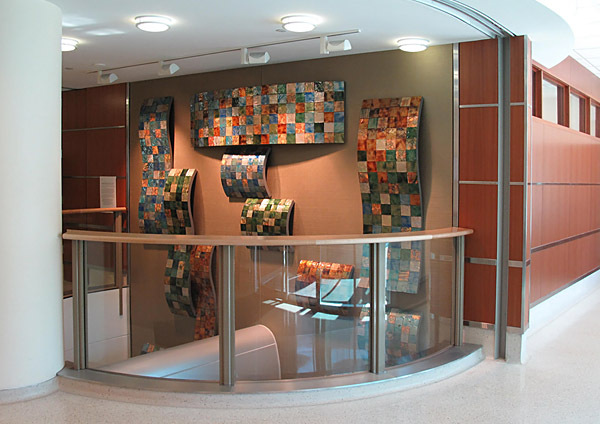 DH Art Design - Welcome! 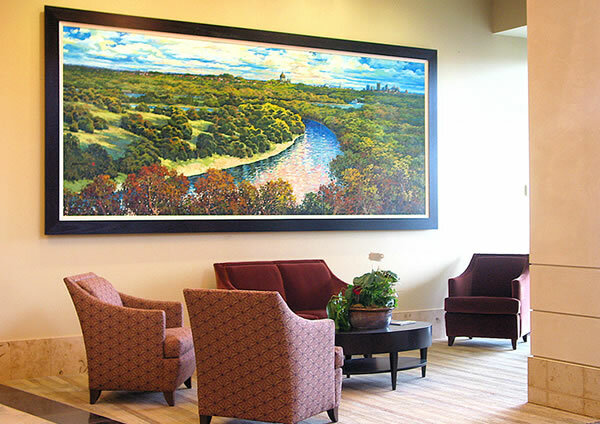 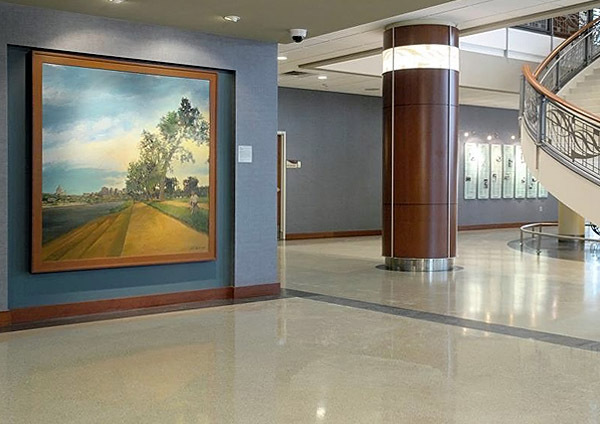 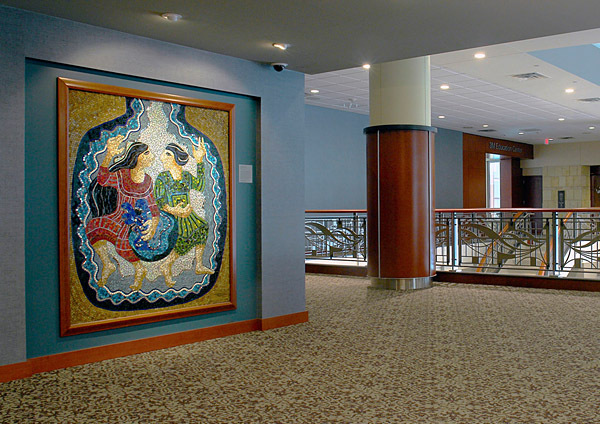 Dorsey Hovde Art Design Consultants, a nationally recognized art consultancy firm, offers full-service Art Program Planning, Budgeting, Selection, Acquisition, Framing and Placement, Creative Site-specific Art Commissions, and Art Advisory / Arts Management Services. 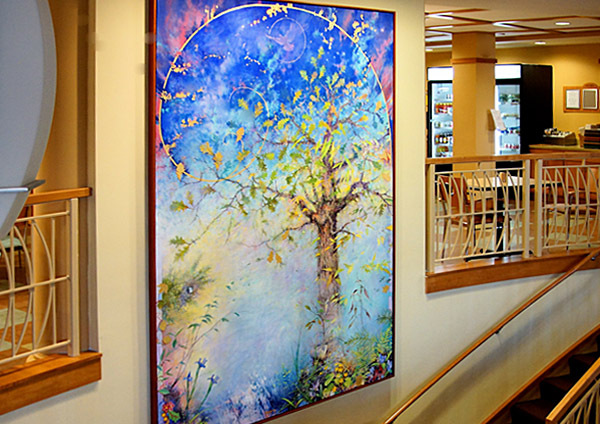 We offer choices from a single work of art or service, to comprehensive art programs.